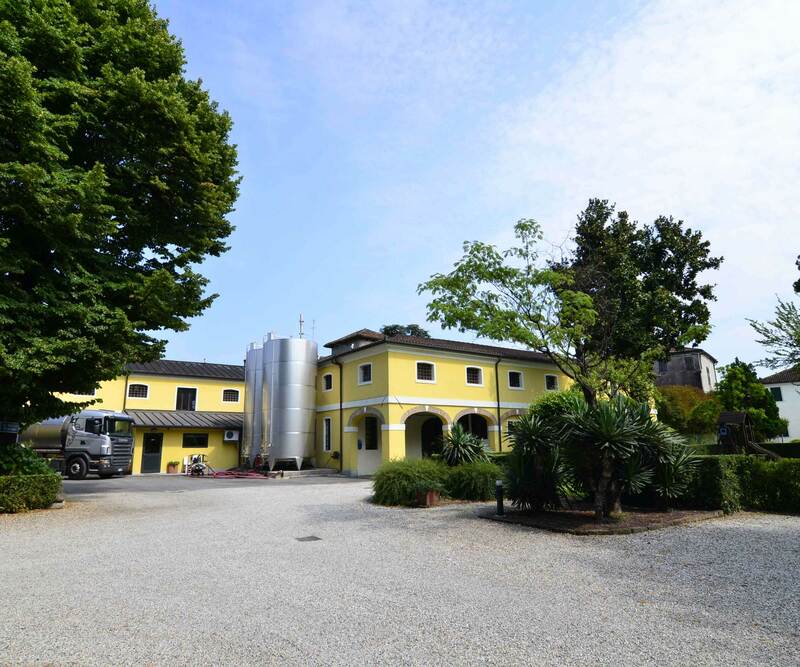 Acetificio Lenzi, located very closed to Venice, in the beautiful setting of the Riviera del Brenta, specialises in the production of quality wine vinegars. At one time, it was said to those who were not of our land that in this place there was wine vinegar today, those same people say that here is the “Divine Vinegar”. Do not hesitate to contact our company to request more detailed information about our products and related services. Upon request, we also provide custom quotes and without obligation. Call the free phone number +39 (041) 420003 or contact us by e-mail. 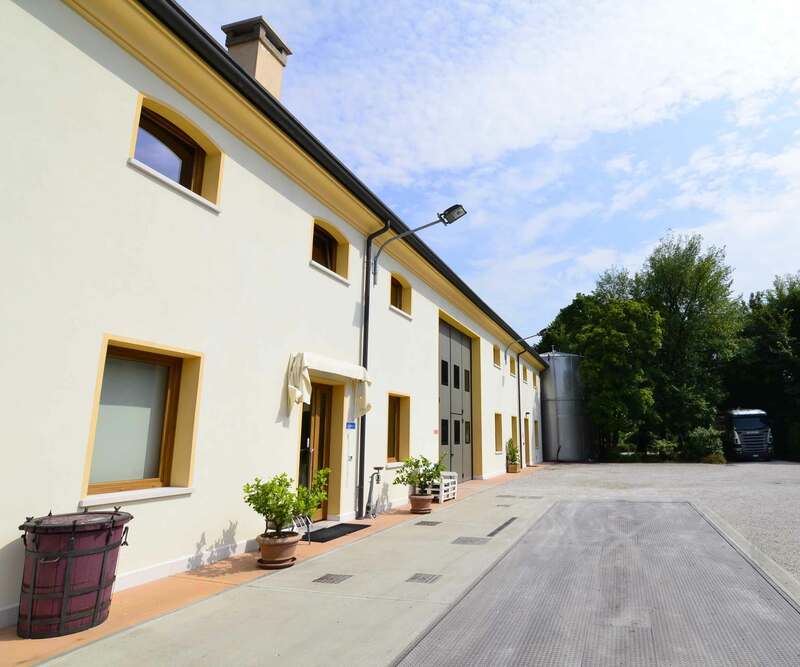 Acetificio Lenzi has its operational and legal headquarters in Mira, a famous resort on the Riviera del Brenta. Riviera del Brenta stretches along Naviglio, which is the extension of the Grand Canal from Venice to Padua to the Brenta River. A luxuriant nature and ancient villas offer a unicum of history, culture, art and landscape. 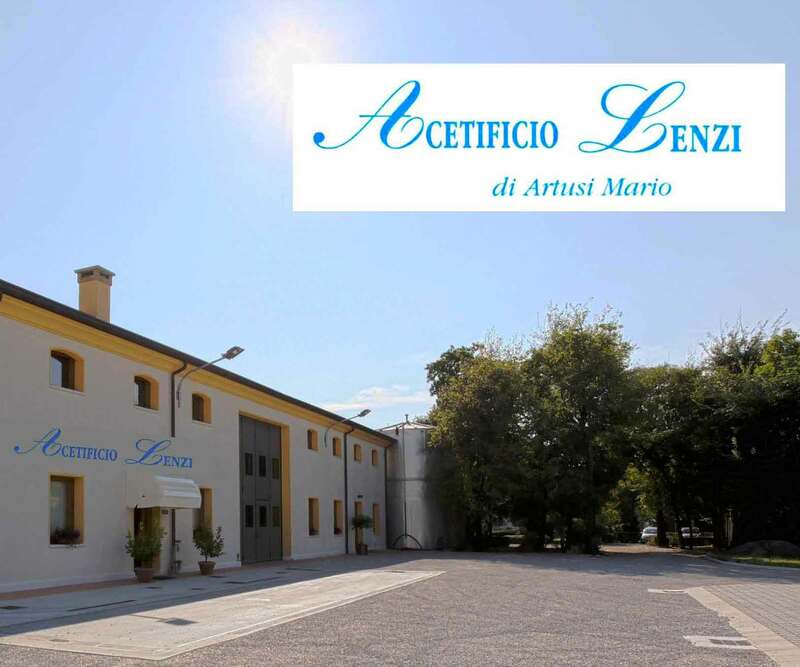 Acetificio Lenzi has been working for several years in producing and distributing vinegars, with significant expertise in transforming the raw material production of “wine” into vinegars with different and unique characteristics, at the specific instructions of the client. 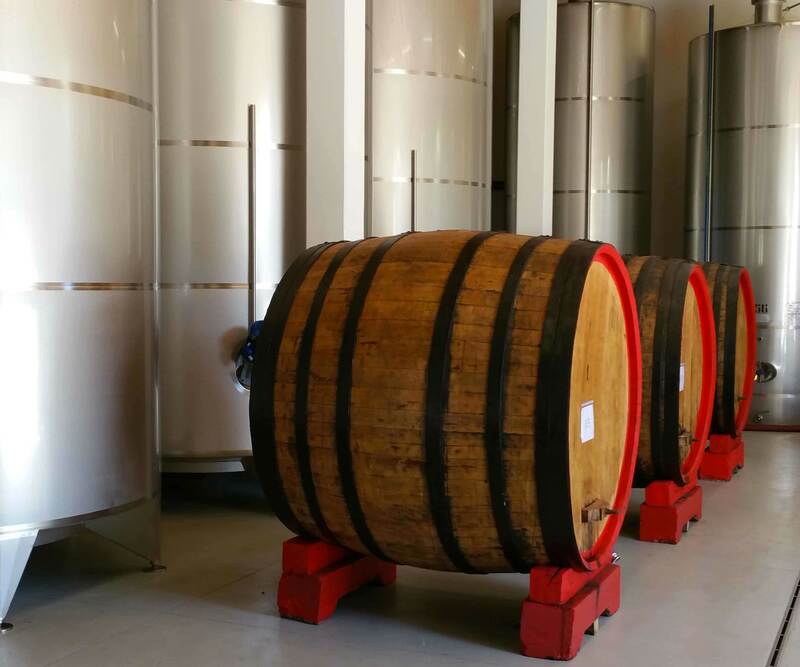 The Acetificio Lenzi firm has been present in Mira as a vinegar producer since the end of the 1800s, it became the property of the Artusi family in 1951. 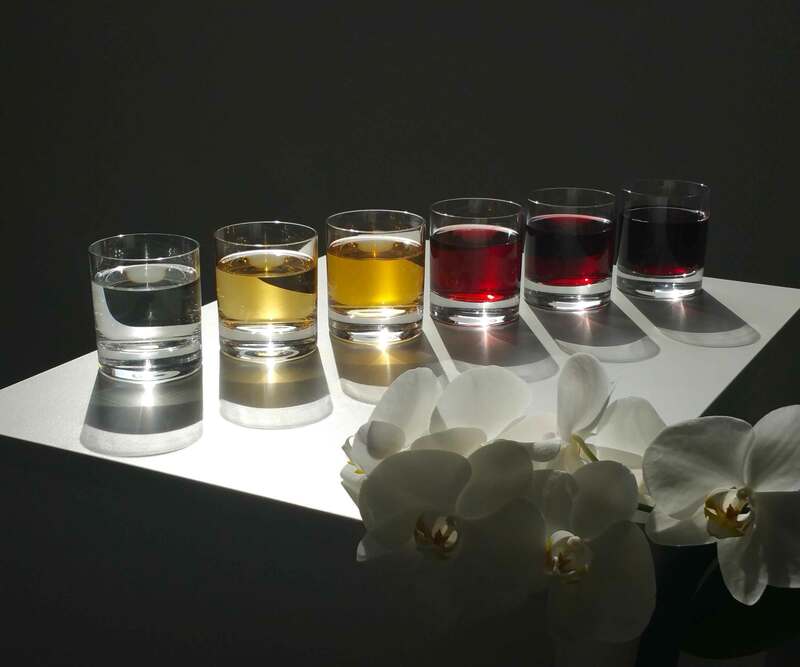 Each vinegar is prepared according to specific customer requirements by selecting the available raw material in order to obtain vinegars with different characteristics and strengths.